Tormay Tales are stories that take place in the world of Tormay. However, you really have to read the trilogy first before you read these stories. If you don’t, they’re not going to make much sense. 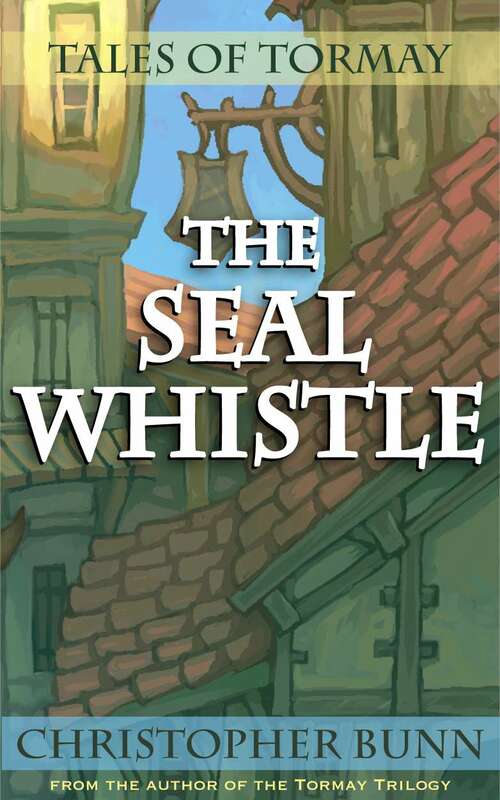 The Seal Whistle tells the story of Janek, a wandering orphan, who arrives in the fishing village of Averlay and is immediately embroiled in the mysterious designs of a traveling peddler. In a land of murderous snowcats, ancient curses, and the walking dead, Janek must defeat the Dark before it finds an artifact of great power.